Ever wondered why Murdoch’s Australian minion, Andrew Bolt, is so anti-renewable energy? Have you wondered why he’s so anti-Carbon tax and why he’s a climate change denialist? We all know why he’s anti-boatpeople and against respecting the rights and heritage of Aboriginal people and demeaning of African and Islamic people – it’s because he’s a racist, but do you know why he’s so anti-green energy and generally such an avid anti-environmentalist? The problem with non-renewable energy resources – apart from polluting our atmosphere as it gets used and being… well, non-renewable, as in; once its gone, its gone; that’s it, there’s no more – is the fact that the non-renewable resources industry is dominated by big money, and I mean really big money. In fact, the amounts of money we’re talking about are so huge that those who benefit from it are prepared to do anything to protect their interests in it. In fact, they are so intent on protecting their interests in it they are prepared to go to war for it. However, they also have other ways of protecting their interests. Going to war is not too much of a problem for those at the very top end of the non-renewable resources business, afterall, they don’t actually have to pay for the war; the blood and treasure that pays for war comes from ordinary people. But then, how do you get ordinary people to do that? Well, that’s where people like Bolt come into it. They’re propagandists. Their job is to persuade you to support their interests. Their job is to influence public opinion to the point that the public will support their interests and support actions that protect their interest. War, though, is not always an option. People won’t accept the idea of simply paying for and dying for a war that only makes the rich richer. There has to be an ulterior motive that the propagandists can work on in order to persuade the people to support such a war – retaliation for an attack against your country or a tyrant to topple. The propagandist’s art is to make it seem as though war and the reasons for war are spontaneous when in fact they are well planned prior to the events. For example, did you know that the US planned to attack the Taliban government of Afghanistan well before 9/11? 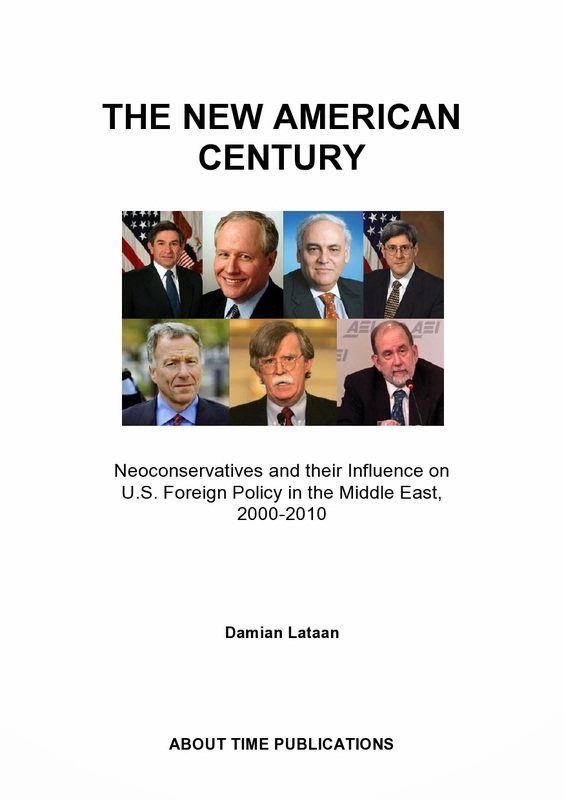 And did you know that the neoconservatives backed by big oil interests had been looking for an excuse to get into Iraq ever since the first Gulf War? Propagandists like Bolt were there to support the lies and distortions then and today is no different –he’s still there writing lies and distortions for the man that pays him. Bolt is being paid by Murdoch to spin lies about climate change and the associated policies designed to protect our environment. You see, Murdoch’s interests are not just in the media and entertainment business; Murdoch also has interests in the resources business. He is a substantial shareholder in a shale oil company called Genie Energy. And, have you ever wondered why Murdoch is so pro-Zionist despite not actually being Jewish? It’s not because he’s a Christian Zionist; it’s because he has a substantial interest in a company called Israeli Energy Initiatives, Ltd.
Today, Bolt has bent over backwards to protect Murdoch’s non-renewable energy resources by endorsing Murdoch’s tweets about Carbon Tax which, of course, goes hand in hand with their denial of climate change and the stance against sustainable energy technologies and just about anything that smacks of ‘green’. But what Bolt fails to mention is Murdoch’s interests in the oil and gas industries. The bottom line is; Andrew Bolt is paid directly to write propaganda that protects the non-renewable resources interests of his boss Rupert Murdoch and Murdoch’s associates. It’s as simple as that no matter what way Bolt cares to spin it. His mother was Jewish, so doesn't that make him Jewish? Bolt's mother was a human being? I just cannot believe it.